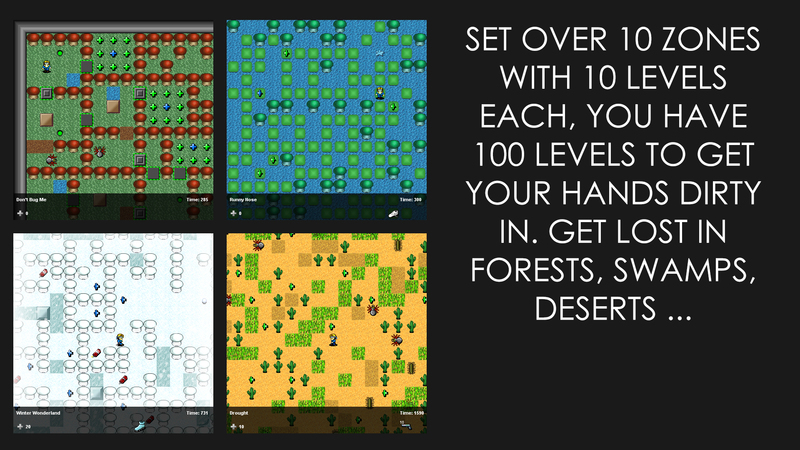 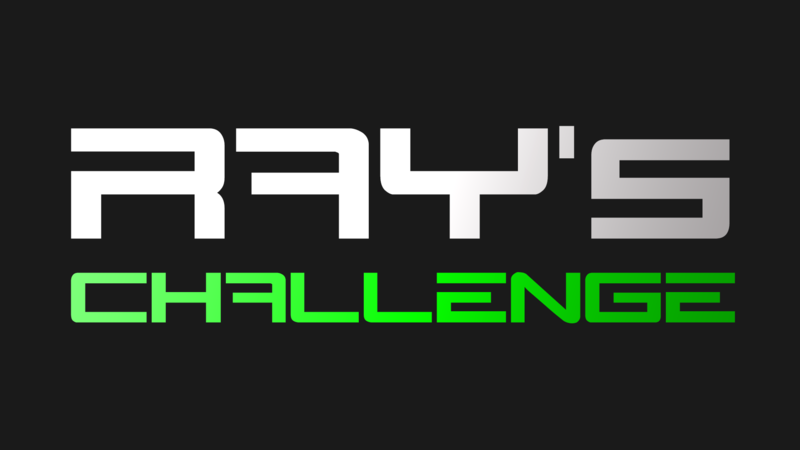 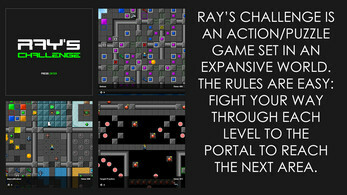 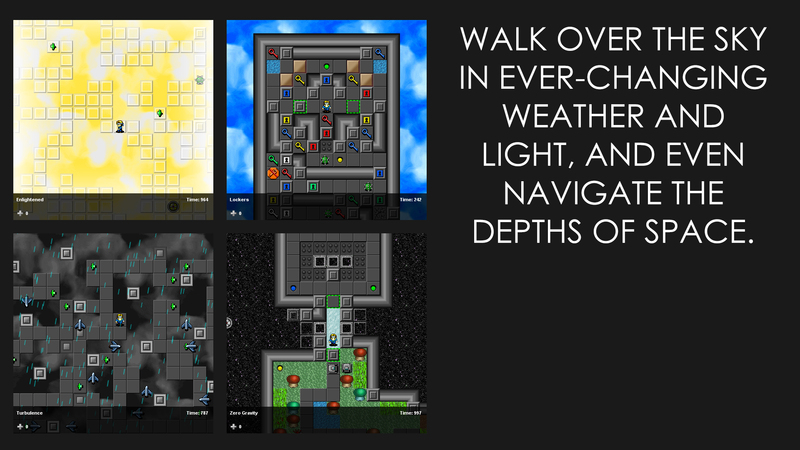 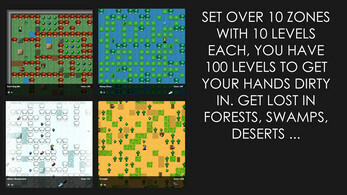 Ray's Challenge is an action/puzzle game set in an expansive world. 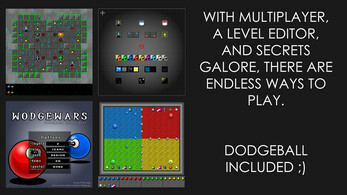 Originally released in 2006 under the working title Challengo, it was quickly featured on the YoYoGames Sandbox where it went on to receive over 30,000 unique downloads. 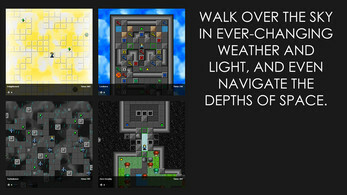 Version 2 is a revamp that introduces an overworld scheme, stunning new music, and a multitude of improvements. 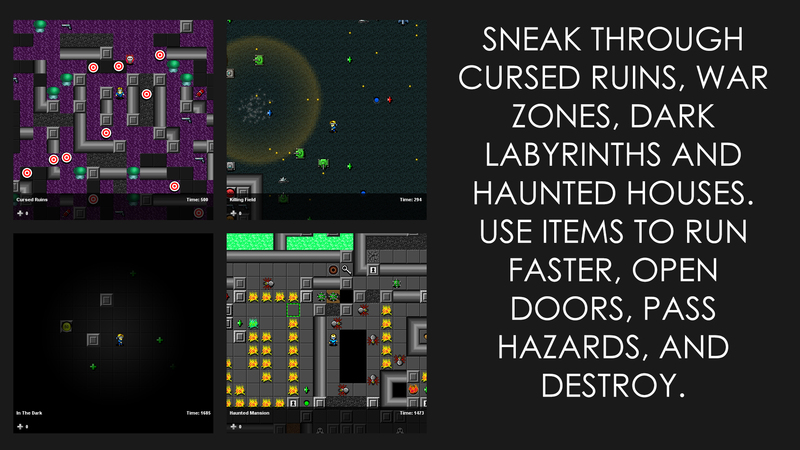 A multiplayer mode and level editor are included. 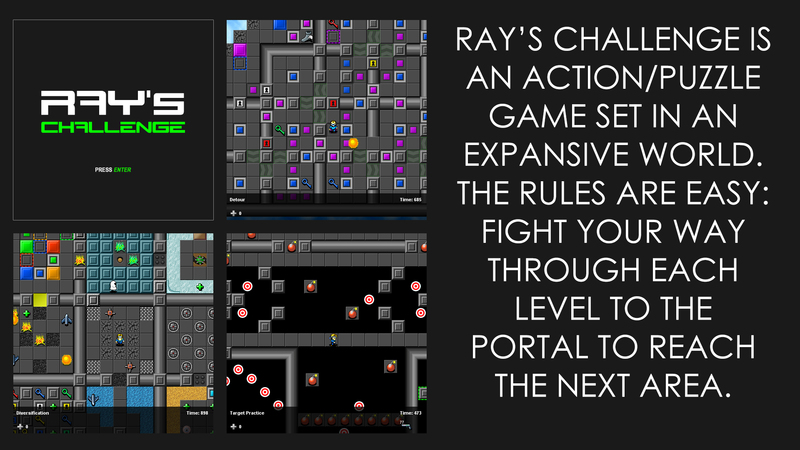 Immerse yourself in Ray's world now - it's free.